Craig Smith is a guitarist, composer and songwriter. 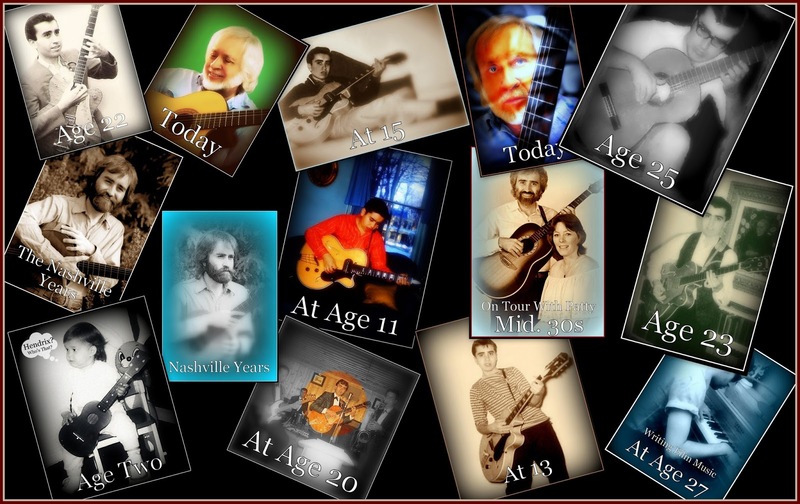 He has played and studied the guitar for almost his entire life. Whether on acoustic or electric guitar he plays exclusively in the classic/finger style. This gives the player the use of five fingers instead of one pick, usually making it sound like there is more than one guitar playing at a time. In this style the guitar can be more than just a player along with others in a band... it can be the whole thing. The composer Beethoven after hearing such "solo guitar" playing by one of his contemporaries said, "the guitar is a miniature orchestra in itself". 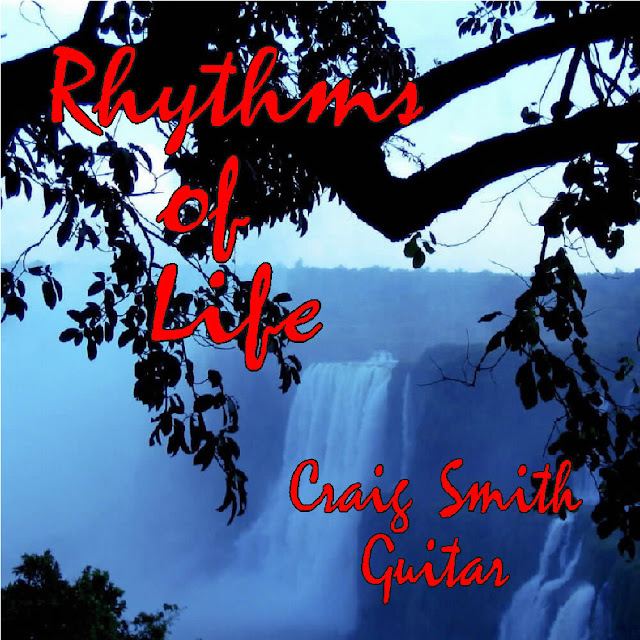 In his music, Craig likes to present the guitar in this style, either solo... or with little accompaniment. 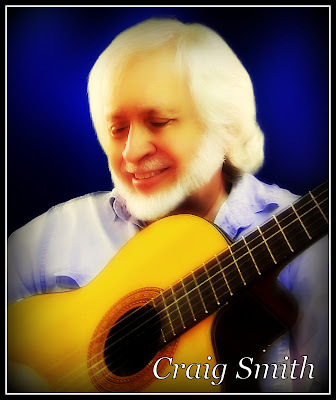 In his "Guitarworks" recordings, Craig plays original pieces as well as other music in what he calls "spontaneous composition form". That is, just picking up your guitar and playing what you feel at the time. There are thousands of influences that are part of any musicians playing, but in music, as in any art... the idea is to individualize, to become yourself, and express how and what you feel through your art...not copy someone else. However, being that we are shaped by the influences we have experienced, it is almost impossible to prevent the styles of others from sneaking into our work. The goal, therefore, is to try not to copy any other players style or music exactly. The idea is to approach music as an artist does in painting, for example... see things and paint or, in this case, listen to lots of music and then just play. This is actually the "Way of Art", to create new impressions of that which is already there, or create something entirely new altogether. Copyright 2003 by Craig Smith ~ all rights reserved. Picture Window theme. Powered by Blogger.